One of the great things about London Ontario is that one floor house & condo prices are lower than most comparable cities in Ontario & Canada and the selection & styles available will fit most lifestyles! Below is a chart showing home prices across Canada and you can see why more and more people are right sizing or downsizing to London. London Ontario & area affordability compared to other major Ontario and Canadian centres. From inexpensive apartment style, high end upscale apartment condos to one floor attached or detached condo homes, London has them. There are bungalows, ranches and even back or side splits that may work for you. From as low as $150,000 and up, you have choices. With the medical facilities, education, culture and recreation that London offers, and, the combination of lower house prices and living expenses, the London real estate market is quite vibrant! Why Control Income Properties in London Ontario? Control is a very, very important part of wealth-building, especially income properties in London Ontario. Investing Control: The ability to influence or impact the future value and net income of your investment. For real estate, wise investors want active control over their properties however, most people would rather be passive real estate investors. The tiny few who grow wealthy prefer to be active investors. The majority of families focus their investments into assets they do not control. This is why they struggle to accumulate “real” wealth. This is also why many people will not have enough money accumulated when they retire. In fact, it boggles my mind that most people prefer not to be in control of their investments. They would much rather have mutual fund planners, stockbroker or someone else control their money. “Done for you” wealth is not available. You are going to have to do much of it yourself. You do it by controlling assets. It is perfectly fine to invest a small portion of your money into investments you do not control. But I would be very careful investing large sums of your money into uncontrollable investments. I believe most people prefer passive investments because they are easier. Passive investments allow the investor to invest without having to take any responsibility. Passive investments do not require the investor to be decisive. Passive investments do not require the investor get his hands dirty. Control requires that you take responsibility for your investments. Control requires you to be active. Control requires that you pay attention. Control requires that you be decisive. Control requires you to roll up your sleeves and get dirty every once in awhile. Some believe control is risky. I believe lack of control is risky. Once you have control of your investment, you should work hard to increase its value. You increase value by increasing its income. One of the most valuable wealth-building skills you can have in life is the ability to increase the net income of your investments. With this skill, you can literally write your own ticket. You must strive for control over your investments. Control is critical for true wealth. Don’t be lazy. Don’t copy the masses and happily turn over control to your hard earned money! When are you ready to take control? If now, why not contact me and we can sit down and see how I can help. Raised ranch in desirable Westmount neighbourhood of London Ontario. Overpaying for real estate in London Ontario over the past few months is occurring more often than not and I have heard the following statements from buyers and Realtors. “That’s just the way the real estate market is”. Learned helplessness is a condition in which a buyer adapts to the scarcity mindset, the fear of loss and instant gratification and overpays for a house in London Ontario and feel that there is nothing they can do about it and that the acceptance of their offer is totally out of their control. Yes, the real estate market in London Ontario is vibrant and as a Realtor, that is quite positive yet the consequences of overzealous buyers and their representatives actions will have a negative effect , as history has proven over and over that the axiom “What goes up must come down”, holds true. 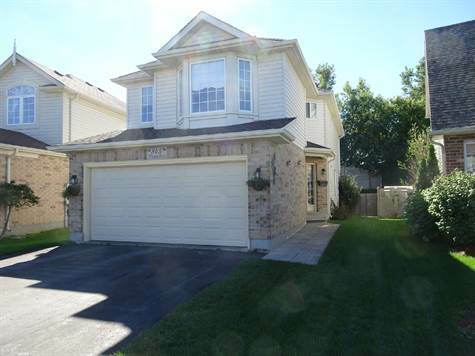 For home sellers in London Ontario, you could not ask for better time to list your home on MLS. When the fish are biting, it is a good time to have your line in the water. 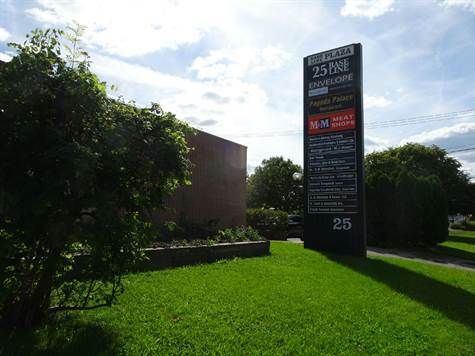 Plenty of free parking, high traffic area, Base Line W, Wharncliffe, Commissioners road, behind Audi dealership. Shoppers Drugmart,banks, restaurants, grocery store all nearby . Sublease until Oct 31, 2017 or can do a longer lease. Option to buy or lease existing furniture, computers, copiers, phone system , etc. ! Just bring your cheque book & files, ready to go. 845 Fieldgate Circle London Ontario – A beautiful and immaculate 4 bedroom , 2 1/2 bathroom house in a nice safe family neighbourhood, for rent only! On a premium pie shape lot with a nice deck and lots of privacy and a storage shed and the back yard is fenced. Double car garage with garage door opener and shelving. Very spacious bright kitchen with modern appliances, lots of cabinets and a large living room to entertain. 4 large bedrooms, the master bedroom is spacious and has a master ensuite. The basement is finished with a large rec room with additional storage and a bright laundry area with washer & dryer included, even a bar fridge. A cold room for canning or wine makers! A tankless water heater for instant hot water, gas heat and central air conditioning, even a soft water conditioner! All window coverings are included in the $1,650 monthly rent plus utilities. 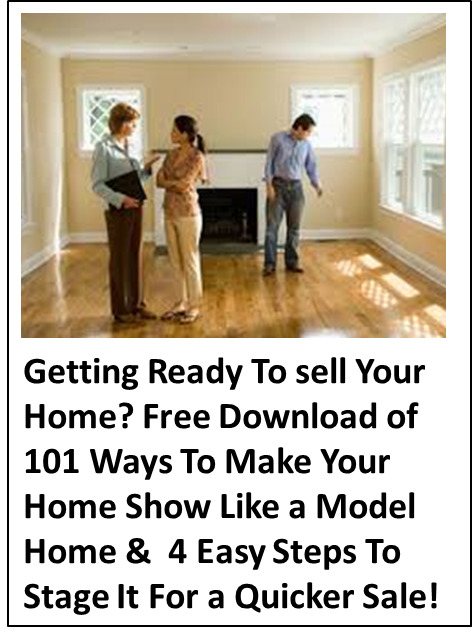 How do you, as a home owner in London Ontario, able to maximize the sale price of your home in this very hot London Ontario real estate market? How can you take advantage of the fact that desirable houses and condos in London are selling with in days and not weeks? What would you do if you did not receive an offer in 7 days? Would you know the reason or would your first instinct be to put the blame on something or any one person? The most important time for a new listing in London Ontario is 2 days before your home officially goes on MLS and the 8 days after! 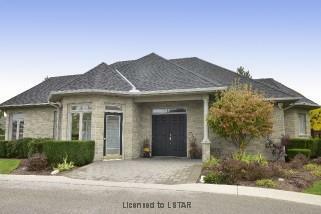 London Ontario Real Estate is Hot! The London Ontario Real Estate Market is doing real well with 825 homes in London Ontario & area sold in October 2016, which was 18.7% over October 2015, making it the best October for our London and St Thomas Association of REALTORS® (LSTAR). 2016 continues to break records with Year to Date sales up 9.3%. Listings (homes put on the market for sale in October) were down 12.3%, while inventory (homes for sale) was down 33.8%, making this a seller’s market! A Google definition of a Seller’s Market is: an economic situation in which goods or shares are scarce and sellers can keep prices high. The best-selling house style in LSTAR’s jurisdiction for October 2016 was the two-storey, then the bungalow, followed by ranches, then townhouse condominiums, then high rise apartment condos. The average price for a detached home Year-to-Date stood at $296,445, up 5%, while the average price for a condo over the same period stood at $201,270, up 6%. 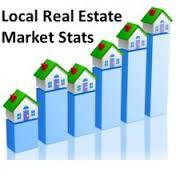 The average price of all homes sold through LSTAR’s MLS® Year-to-Date stood at $278,471, up 5.3%. If you have been thinking about selling your house or condo, now is a great time as there is a shortage of good listings on the market and if a Realtor prices your home correctly, your home should sell for full price and within days! If you are buying a home in London Ontario, do not dawdle! Be prepared with neighbourhood prices, be pre-approved and try not to get caught up in all the hype and overpay! 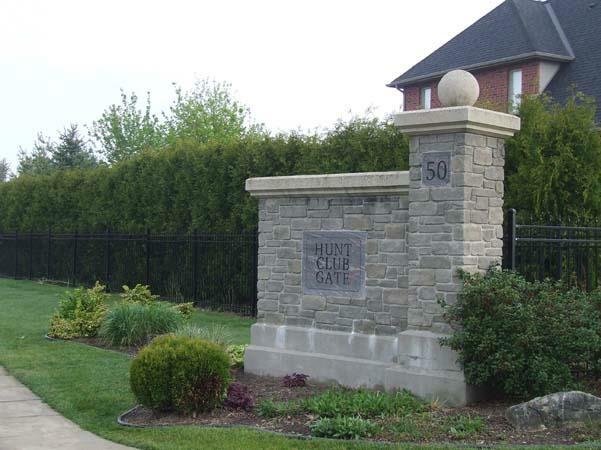 50 Northumberland Road, is in the Hunt Club neighbourhood of London Ontario and Units 1-43 is called Hunt Club Glen and Units 44-105 are called Hunt Club Gate. Regardless of names, you can buy these well constructed townhomes from as low as $339,000 to $550,000. As with anything, location, amenities, views, size all come with a personal perspective and budget but one thing that will occur, you will love the quiet, the quality landscaping, the closeness to great stores like Remark, Gordons and banks and grocery stores and fast food and golf courses and trails and Sifton Bog and churches and schools are far enough away for quiet times. Don’t get me wrong, having your grandchildren visit is great and then they get to go home with your children! A perfect world after all these years! Averages mean didly squat, over the years I have been into 57 of these units, I have seen great views, walk outs, finished basements, finishes to drool over, upgrades and plain janes and joes. 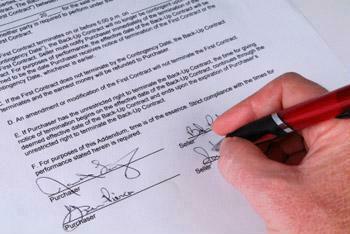 The real estate market in London Ontario is great at the present time, (November 5, 2016) so if you can breathe, any one can sell a condo or house in London Ontario, it is a sellers market. I usually get the call when things are not selling and home owners need a professional with marketing and negotiating skills.